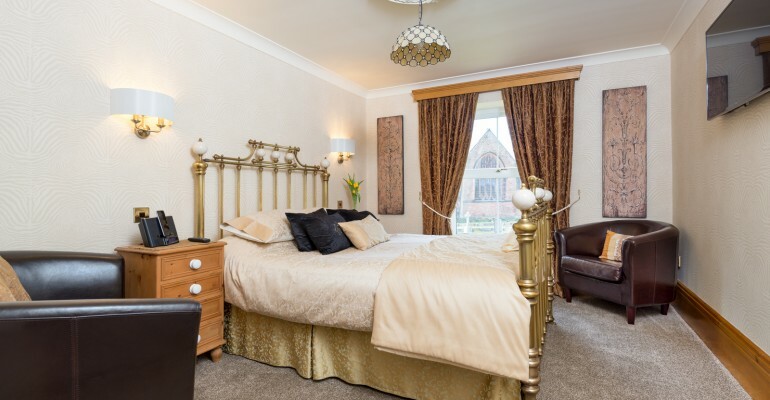 If you're looking for the perfect escape, combining elegant accommodation with a touch of luxury, then Brooklands Guest House is the guest house for you. 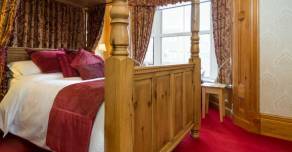 Situated in the bustling market town of Penrith, Brooklands Guest House is one of the Lake Districts most popular guest houses. 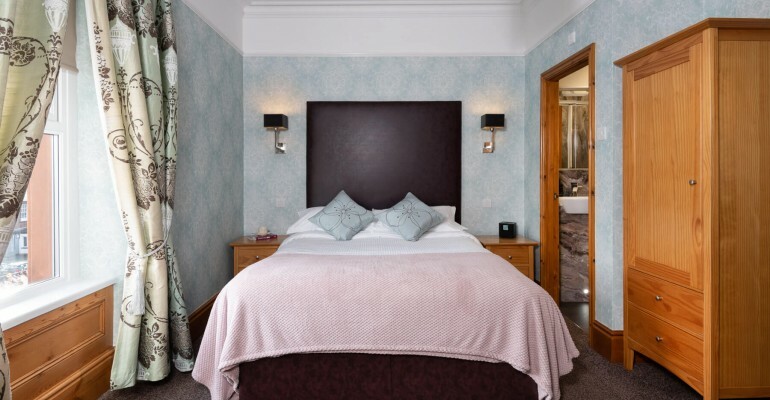 All of our rooms have recently been fully refurbished to the highest standards to provide you with the very best levels of comfort during your stay. Penrith is a bustling market town nestling in the Eden Valley. Renowned for its wealth of specialist shops the town offers an interesting choice of traditional produce and local crafts. The town of Penrith is the first official cycling hub in Cumbria, supported and promoted by the Cumbria Tourist Board as a leading centre for cyclists visiting the region.